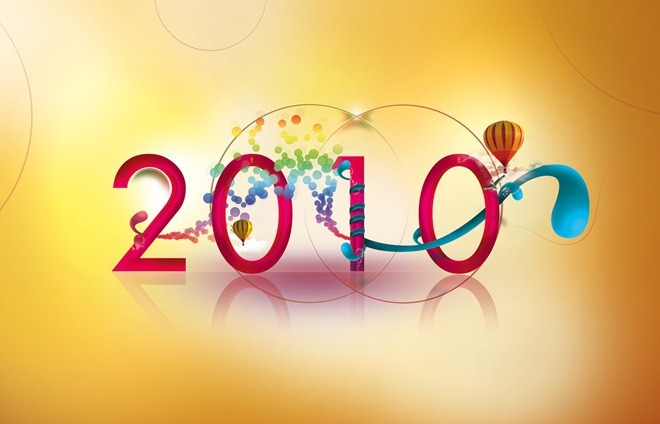 Welcome to 2010 and forget the bad while carrying the sweet memories with new hopes and aspirations. Gizmoinfo team wishes all its readers a happy and prosperous new year. Start the new year with new resolutions and lets pray the God to fill the World with peace, happiness and to spread the love in every soul. Enjoy the great moment with your kith and kin and continue the joy through out the year. Have a great day.